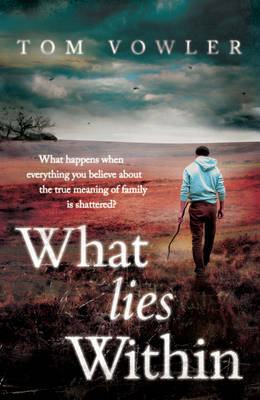 My review of Tom Vowler's debut novel, What Lies Within, is up at Eurocrime today. It's a great debut and I look forward to reading what Tom writes next. 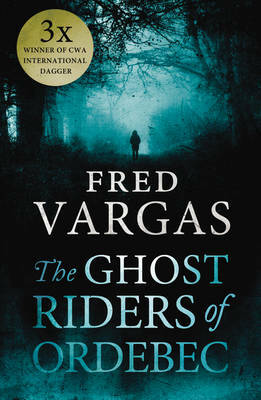 The choice of a haunting backdrop for the story - deep into Dartmoor - is a perfect fit for Vowler's prose which is rich in places with the lilt of mythology, but pared down when the plot demands it. His choice of subject matter brings its own discipline. I'm not sure exactly how many crime novels I've reviewed since I began, but this will be my last for a while. My debut novel, Someone Else's Skin, will be published by Headline in February 2014 and it seems sensible to step back from reviewing for a variety of reasons. Do I think I will review differently when I'm a published author? No, but I think readers might expect me to. And, quite reasonably, the editors of the sites where my reviews appear want to avoid any conflict of interest, perceived or otherwise. I'm very happy that my last three reviews were all of such stonkingly good books. 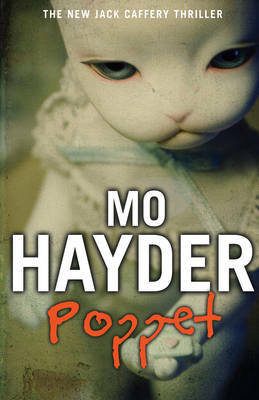 Poppet by Mo Hayder, and The Ghost Riders of Ordebec by the marvellous Fred Vargas being the other two. Jack Caffery has grown up quite a bit since BIRDMAN... Flea Marley is a fantastic character, as damaged in her way as Caffery, and the dance performed by the pair as they step around the untold truths of earlier stories is painful and poignant to watch. You care, deeply, for Adamsberg and Danglard and their team. You care for poor besieged Léone and her sugar-hungry hound, Fleg, and for the crazy Vendermots... Damn it, you even care for the crippled pigeon that sleeps (and craps) in Adamsberg's shoe. It's been great fun, I feel I've learned stacks from both reading and analysing these novels. I wholeheartedly recommend reviewing as an excellent pastime for any aspiring write. Lastly, I hope to continue reviewing short stories for the wonderful website, The Short Review, although possibly not crime anthologies. Luckily, there are so many brilliant short stories being written that I'm spoiled for choice.